Have you seen a new feature in Instagram posts that allows you to turn on notifications? The fuss about the new Instagram feed shattered the social media world. On March 29, Instagram turned to the dark side, declaring that it would switch from displaying a chronological timeline of photos to an algorithmic feed like the one Facebook currently uses. Rather than getting to see everything your friends post and the order in which they post it, Instagram will pick and choose what you get to see. The alteration has so many opponents that a Change.org petition appeared online, pleading the social media service to keep Instagram chronological. It started right away, the same night that the announcement came out. So far it has garnered over 333,000 signatures, and more keep coming in. 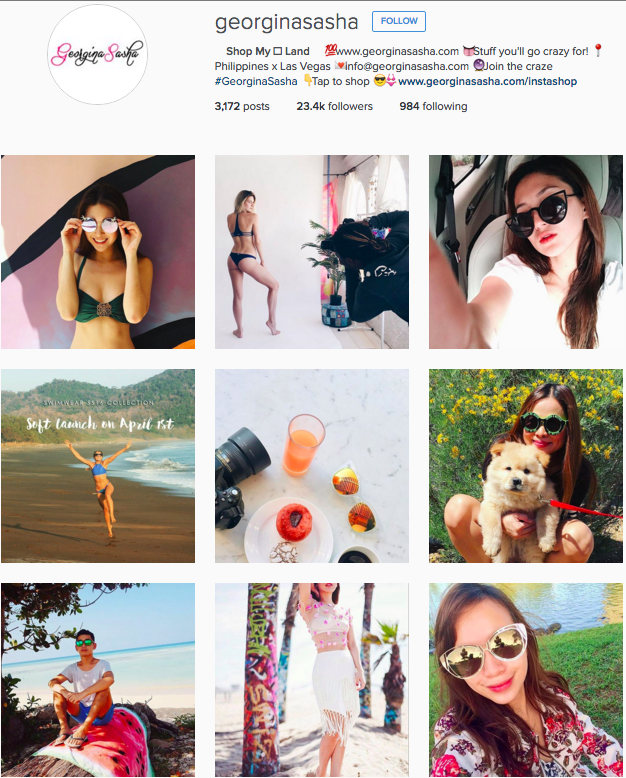 We believe an algorithm-based feed will be detrimental to small business owners and artists who use this platform to communicate their products and services, writes Sarah Heard, the Instagram user who began this petition. Instagram has only just started playing with this feed. They announced it a few weeks ago and nothing has happened yet. We’re listening and we assure you nothing is changing with your feed right now, says Instagram. A vague perspective, isn’t it? No matter when the final changes come, we suggest that instead of panicking, you read of some ways that may increase the quality of your content and prepare you for the change. The fundamental nature of competing for eyeballs on Instagram is about to change, but if you’re among the first one to adapt, it’ll bring you to the top. Small business profiles on Instagram are pretty much the same. Most of them still consist of product pictures that lead directly to the online store. (We hope you are not doing so, are you?) Others try to add a personal touch, posting behind-the-scenes pictures and user-generated content. This is a good strategy, but it won’t work well without key points that are frequently missing — the marketing strategy, storytelling elements and the visual concept of the profile. Now we will look at them in detail. 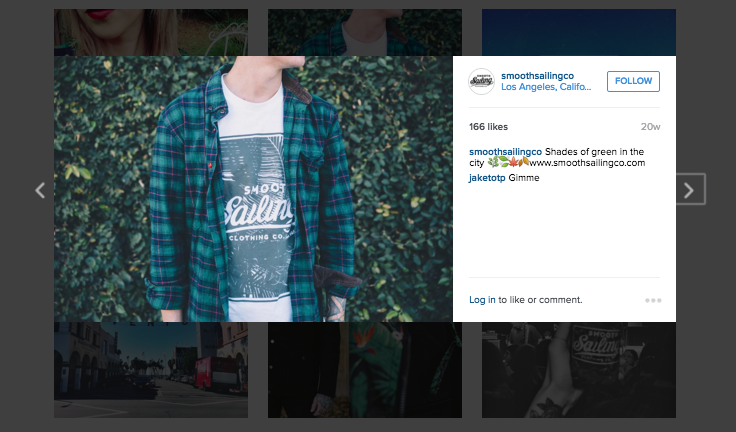 Analyze content of competitors’ accounts on Instagram, as well as other social media. Analyze your competitors’ audience and learn what other pages they follow (including those that are not connected with your brand’s sphere). You can use analytics tools like Quick Sprout to accomplish this. After you’ve analyzed your target audience’s sphere of interest, go back to Instagram and look for popular profiles on these topics. Analyze them with the help of this tool to find the best pictures (measured by likes) and best texts (measured by comments). This is how you understand what content you should post to appear at the top of everyone’s feed. 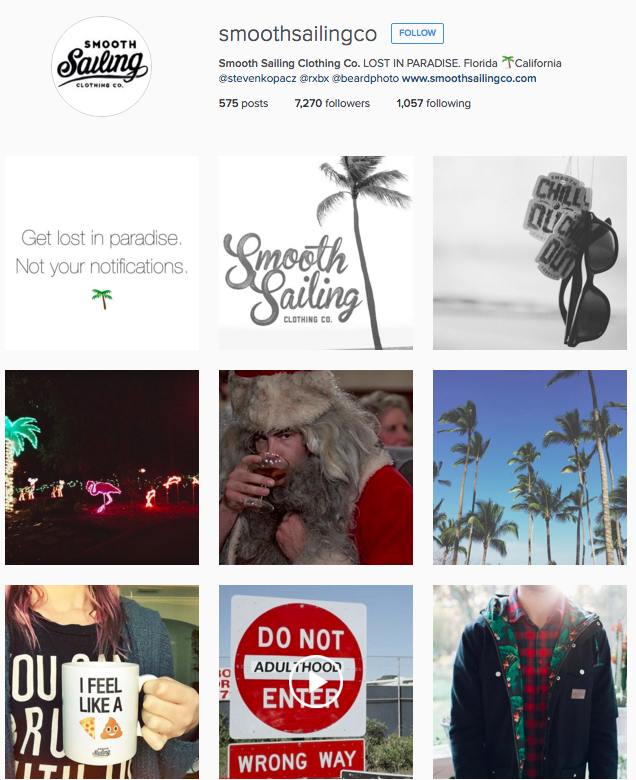 Look for popular Instagram bloggers on these topics to get the best examples for posts. Cull it all together to create a content plan that will rock! Think of the accounts you personally follow. What do they have in common? All of them have something to tell you, and it’s not just that jeans are 20% off. They use pictures and texts to tell the story, and you feel like part of it. To gain and retain followers, you need to form a connection that goes beyond people just being interested in your updates. You’re competing to appear alongside people’s closest friends and people they care to see the news from first! So be the friend. Be the personality. You don’t have to post your product all over again. The aim is to create emotional connection. “Storytelling is patterned cognitive play,” says Brian Boyd, author of The Origin of Stories. Why did your company appear? How did your product idea appear? What types of customers find value in working with your brand and why? What is the deepest view into the people behind the company? What is the concept that underscores your entire web presence? How does your product work in real life with different people? What is the general mood of your brand? What are the common areas your followers can be interested in? You can add to the list as your story goes on and on. Fix the answers in any form you like — pictures on the wall, a short story in your notebook, or even a sketch. But emphasize clarity. You want to be as clear as possible. It’s important that the idea and the message of your brand are easy to get not only by your followers, but for everyone in your team. Then you will never lack appropriate photos to post: your team will be creating content together. Remember that your story must go along with your audience’s interests and values. Nobody reads grownup books to children. There’s no sense in attracting a vegetarian audience by telling them about a hunter’s life. 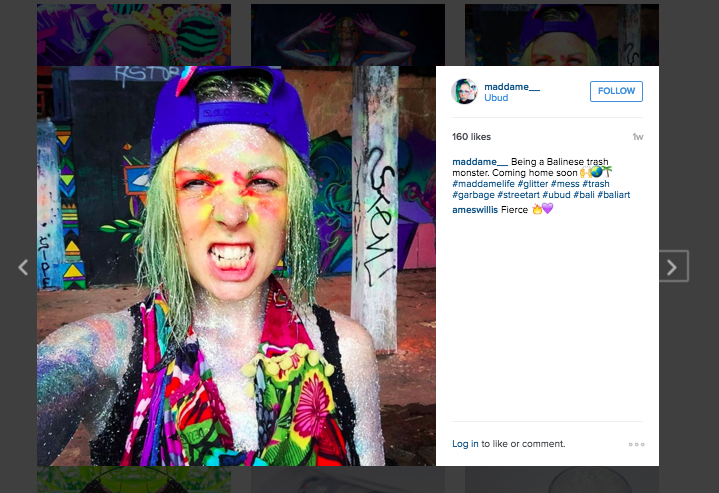 When you’ve imagined a colorful picture of what your brand is, think of a visual strategy for conveying it. It looks like a big picture. Every picture is posted with its account’s other pictures in mind. Some special elements (colors, lines, perspective, mood) ties them together. It has a theme: it retains your profile as a whole piece of art. Either it is moody and dark, or minimalistic, or pastel, or bright and colorful, or something else entirely. Whatever this theme is, keep to it every time you post. It has a strategy: every post reveals a thought from the header that leads to an active link to your store. Don’t forget the videos — they will help to highlight the mood and to show your products from every side. Use trendy apps like Boomerang or Hyperlapse to express your ideas. 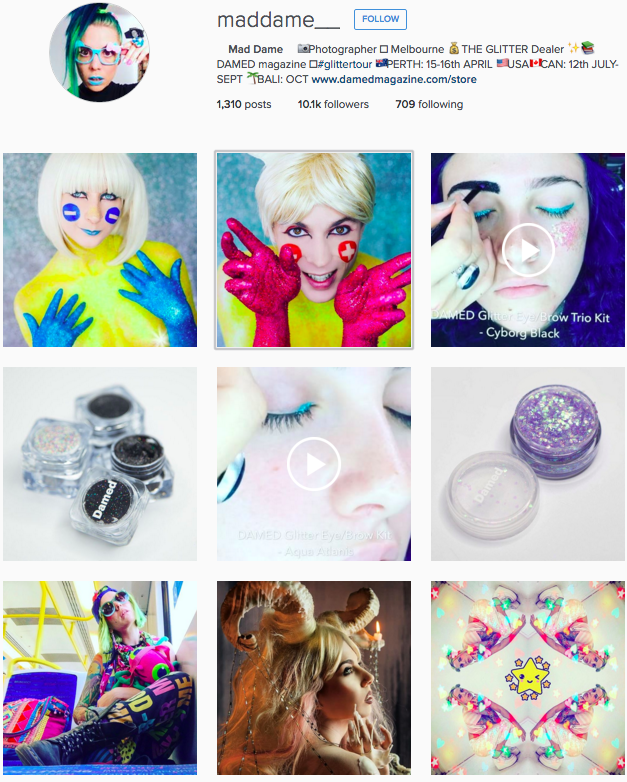 Instagram’s 15-second videos provide enough to make a nice product presentation. 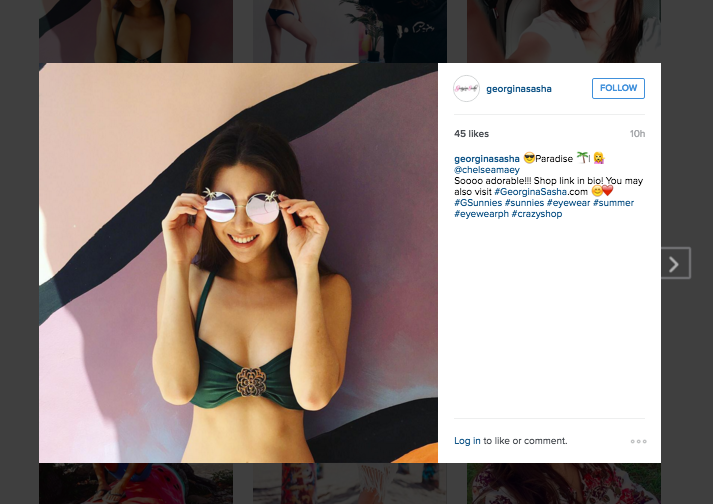 Georgina Sasha’s account is extremely sunny. No wonder — she sells sunglasses! Having an Instagram account for business is a pleasure. After you get used to the process it will only take you a few moments to prepare content and to post it. These 7 Instagram apps will help you to schedule your posts, to analyse your insights, and to improve the quality of the images. If you’re looking for royalty-free images to complement your visual concept, check out our collection of free photo sources. Not so long ago we started Ecwid’s Instagram account. Subscribe to it for more inspiring examples of stores: instagram.com/ecwid. P.S. Don’t forget to tag your pics with #ecwid_store so that we can feature you!